As we're sweating away making the house look picture perfect (I can't wait to show you!) 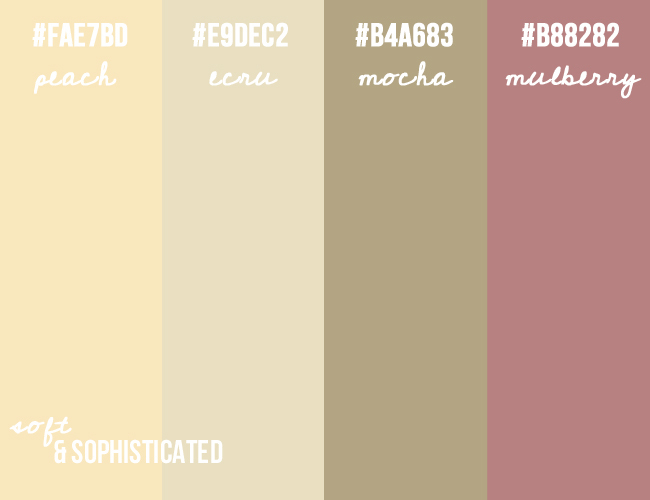 I thought I'd share with you some color palettes that may look better on your blog than on your walls. I don't think we're going to paint the house but I sure do have color on the brain. 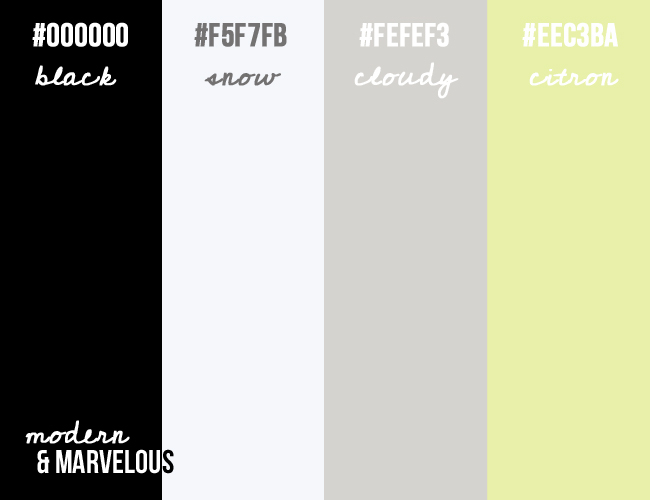 Each Saturday this Blogtober I want to share with you some colors I'm loving & I'd love to know the colors you love too!! Hope you've found some color inspiration this lovely Fall day in October. 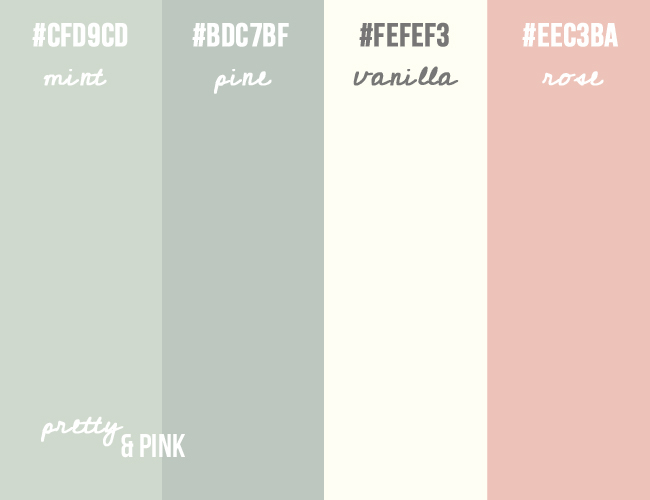 Why did you pick the colors for your blog? What do they say about you? Do you change it up? These are lovely. I'm going to be putting together some pallets as soon as I get home from Traverse City. Congrats on closing on your home! That's such a wonderful blessing! Just wanted to tell you I mentioned Blog-tober on my 5 Things I Love post this week. Stop on by & check it out!